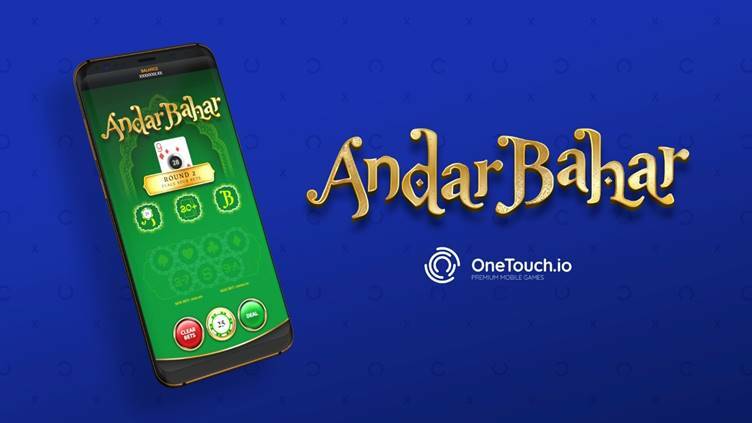 2nd April, 2019 – Innovative developer OneTouch has launched the world’s first ever portrait mobile version of Andar Bahar, one of India’s most popular card games. The supplier known for its stunning portrait table games has taken the simple, rapid-fire card game to another level, bringing cutting-edge handheld features and functionality to fans who have long been demanding a world-class mobile experience. Andar Bahar is one of India’s most played card games. Simple to play, fast-paced and with optional side bet action, OneTouch’s new version contains all the classic elements, but with easy to use mobile gaming mechanics that players will keep coming back to time and again. Andar Bahar works with a single card being dealt face up in the middle of the screen with cards then dealt to the left (Andar) and right (Bahar) of the middle card. When a card appears that matches the value of the middle card then the game ends. Before the start of the game, players bet on which side they think the game will end on. During the first-round players have the option of placing an optional side bet of their choice, determining the middle card’s suit and rank of exactly, below or above eight. 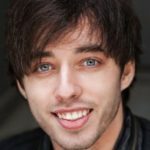 Ollie Castleman, Head of Marketing, OneTouch, said: “Andar Bahar is a highly popular card game yet no one had ever truly created a high-quality, real-money mobile version. It was a no brainer for us to undertake this project, and we’re delighted to see it come to fruition. 2019 has also seen OneTouch launch its first slot games Juicy 7 and Sumo Showdown, which both feature advanced technologies ensuring a truly mobile-first experience.